Work is set to start on the final piece of the Te Awa River Ride shared path, between Cambridge and Hamilton, later this year. The already completed Cambridge section of the trail heading towards Avantidrome. 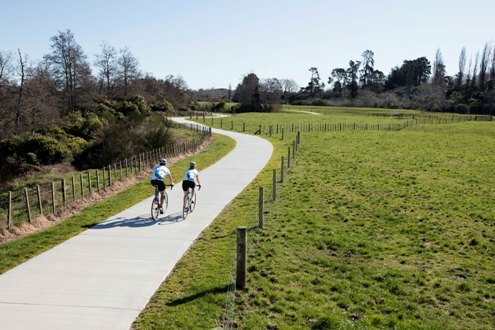 Funding has been confirmed for the NZ Transport Agency to build the first section of the 20km path, which is the last link in providing a continuous cycling and walking route from Karapiro to Ngaruawahia. “We’re delighted to be able to begin work on Te Awa – Cambridge to Hamilton which will provide a safe cycling alternative for our communities,” said the Transport Agency’s Director Regional Relationships Central North Island Parekawhia McLean. 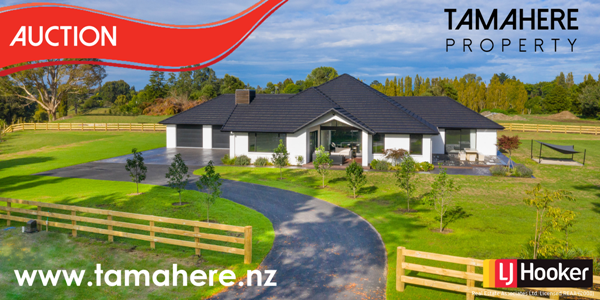 The final route details are still being finalised but it will be a combination of roadside paths and purpose-built sections nearer the river which will provide connections to community facilities and the existing cycle networks of Cambridge, Tamahere and Hamilton. “Once this is complete we will have a 60 kilometre path from south of Karapiro to Ngaruawahia, providing amazing recreational and tourism opportunities for the Waikato,” said Te Awa River Ride Charitable Trust General Manager Jennifer Palmer. “As part of a separate project, we’re also investigating how we can connect the southern end of Te Awa with the northern end of the Waikato River Trail at Horahora,” Palmer said. 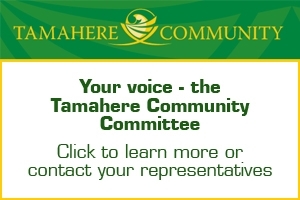 Te Awa – Cambridge to Hamilton will be built in four sections. Sections 1 and 2 will be constructed by the NZ Transport Agency and Waipa District Council respectively and will link Cambridge and SH21 Airport Road. Sections 3 and 4 will be built by the Waikato District Council and Hamilton City Council and will link SH21 with the existing cycle network at Cobham Drive. Funding for the three local authorities is subject to confirmation in their respective long term plans and the Regional Land Transport Plan 2018-21 which should be finalised this year.